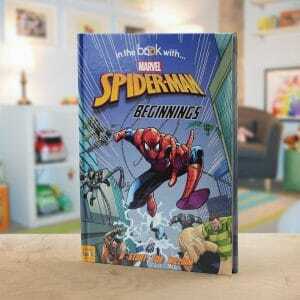 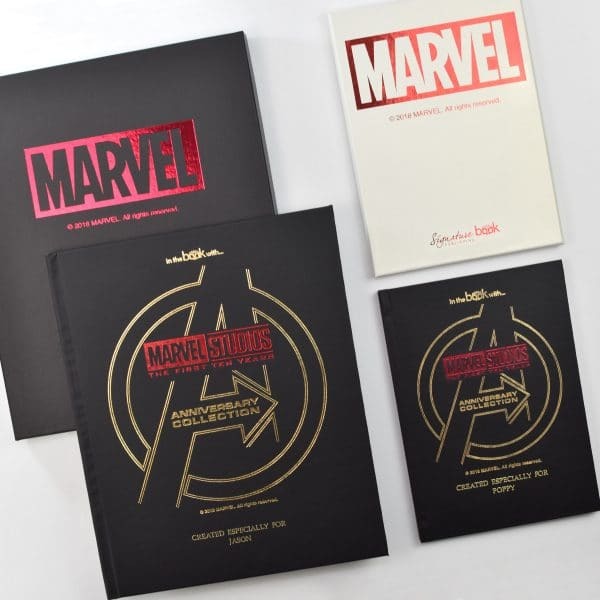 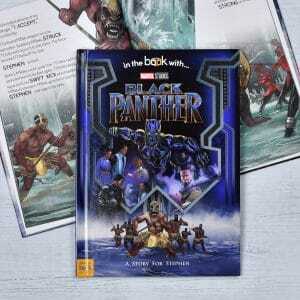 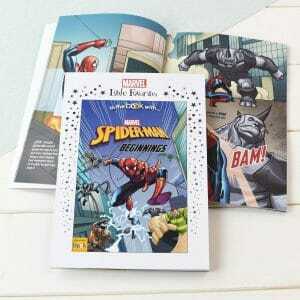 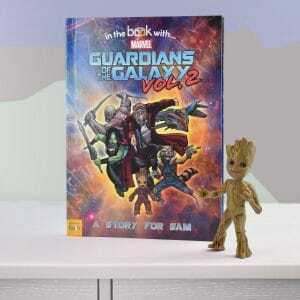 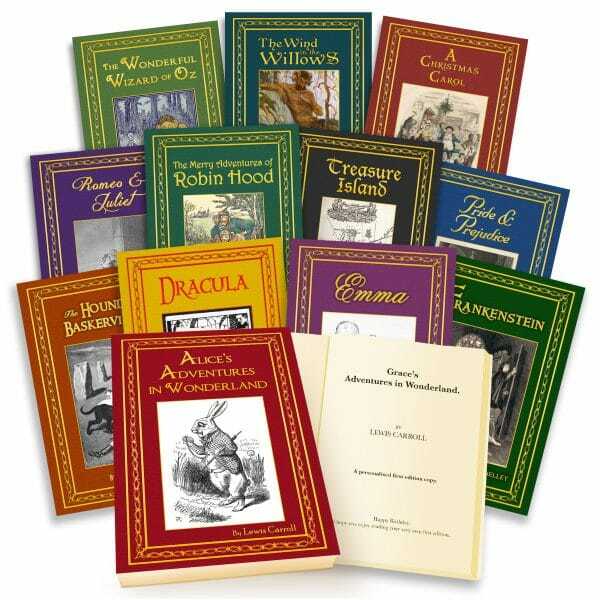 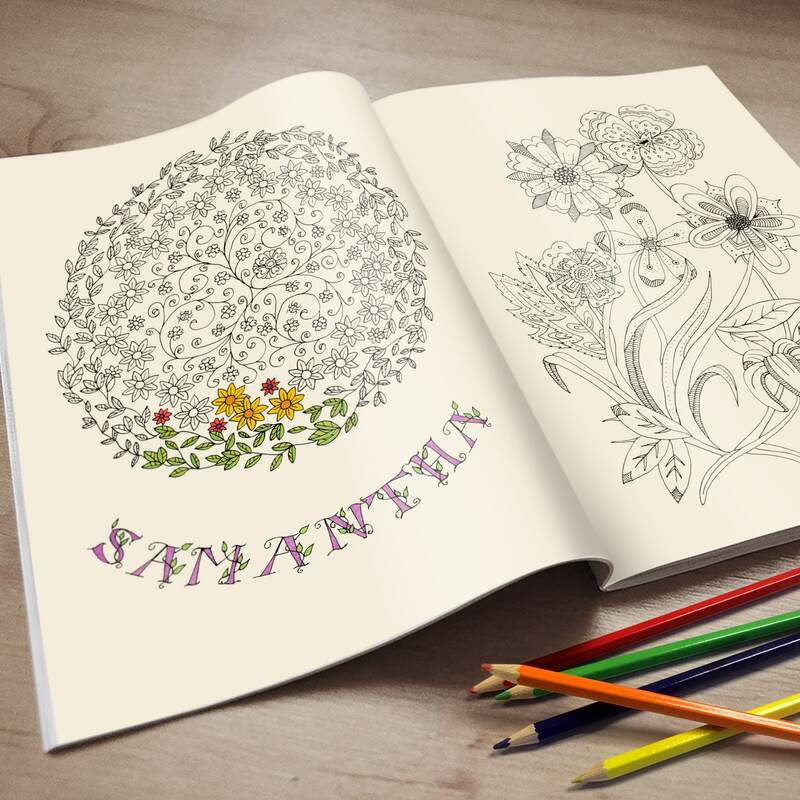 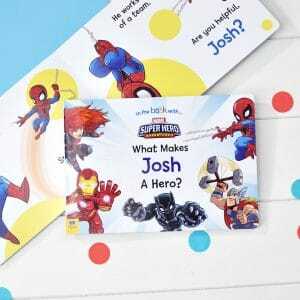 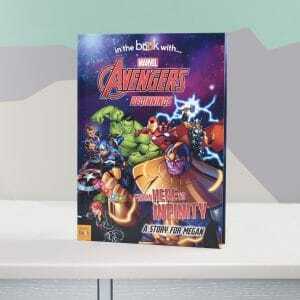 Licensed by Marvel, we will be creating bespoke books for all upcoming popular titles. 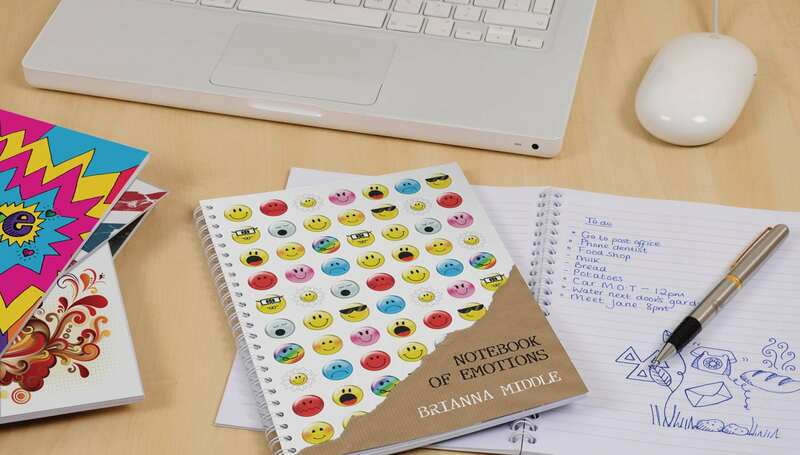 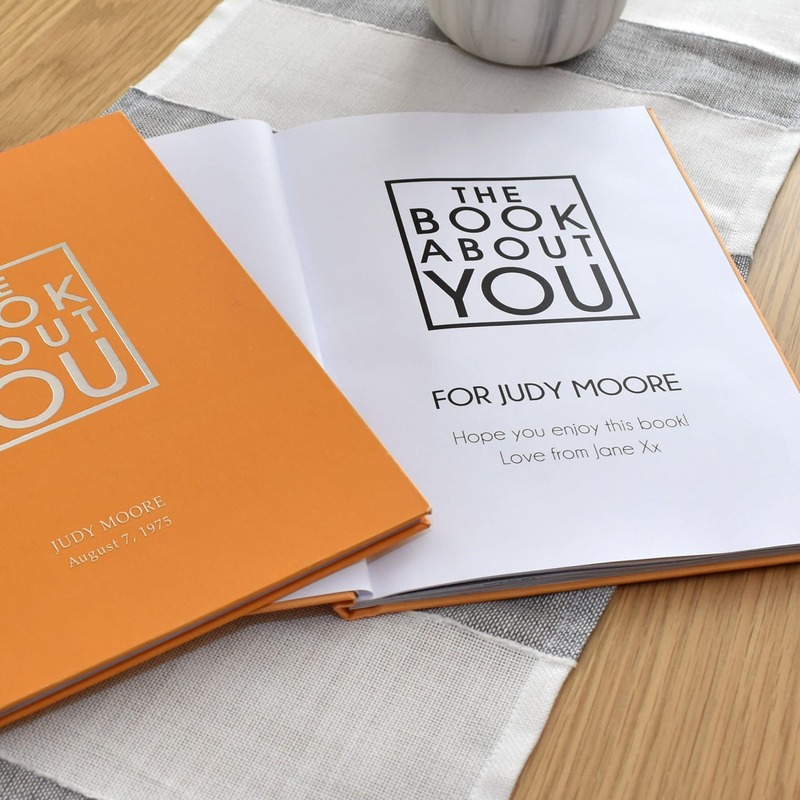 Each book is personalized with a child’s name and drop-ship delivered direct to the end customer. 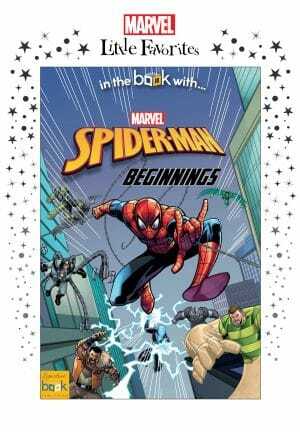 Earth’s super-heroes are united to fight a new foe.